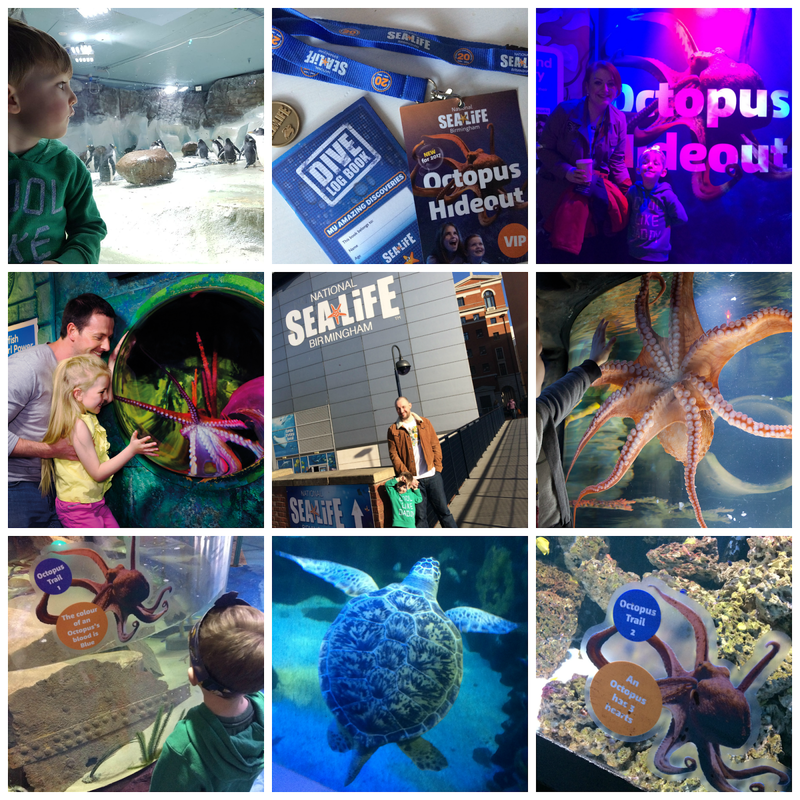 Now, since seeing Finding Dori, Ethan has become a huge fan of the eight legged sea creature as his favourite character in the film is Hank (who is technical a septopus as he's lost a tentacle) so the latest feature at the Sea Life Centre had him excited. It was really nice to visit the centre after opening hours and we got to spend some more time viewing and finding out more about the penguins - did you know, they have a penguin couple who have been together for 11 years?! - as well as popping in to see Bev the Octopus in her new hideout. 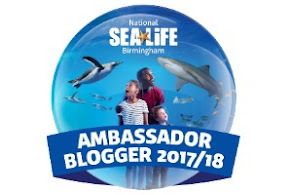 For the first time ever in the heart of the city you can now enjoy the world of the Octopus at the National Sea Life Centre Birmingham. Visitors to the Midlands leading underwater attraction can enjoy an interactive spectacle as they tour the fascinating home of the Octopus. A month in the making, the tentacle-tastic realm has been specially designed to delight the new arrivals, and mesmerise visitors as they explore the exhibit and meet the beautiful creatures. Marvel at the Giant Pacific Octopus named after local singing sensation, Beverley Knight or Bev for short! She’s a true master of disguise who can blend into her surroundings at a moment’s notice, and squeeze into spaces as small as the head of the needle. Not to be missed, Bev is the largest and most intelligent octopus to make Birmingham her home. Weighing up to 50 kilograms she can grow up to five metres in length! 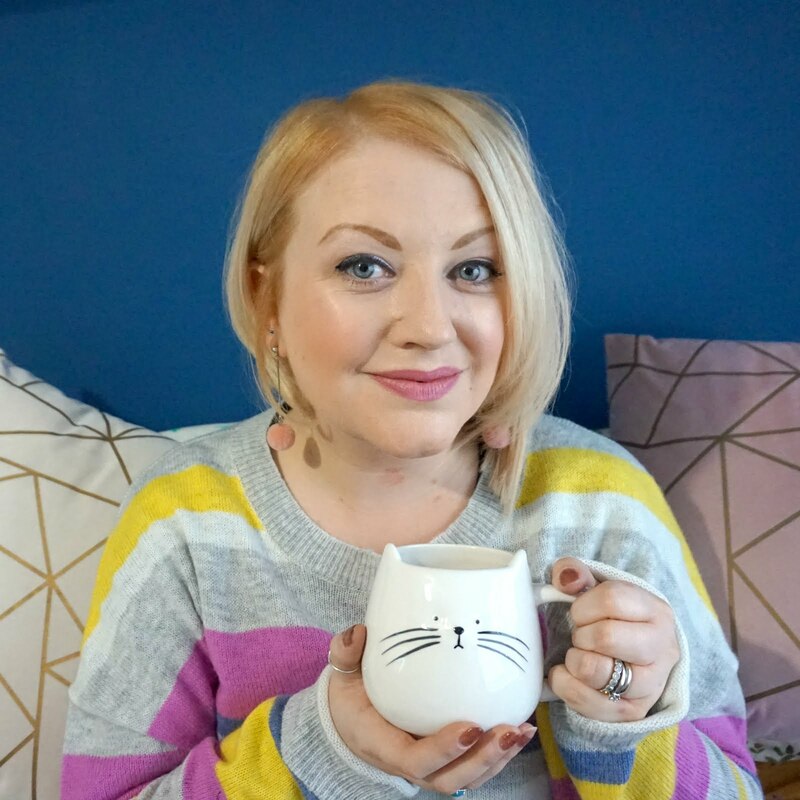 Known for her inquisitive, fun nature, she loves nothing more than showing off to the crowds decoding mazes, opening jars and blending into the background with her crafty camouflage skills! Look out for the incredible Lesser Octopus! Lenny, after local legend Lenny Henry, likes to curl up in his tentacles when he rests and is actually one of the only two species found in UK waters. Delve deeper into the new exhibit and take a giant step into the fascinating world of the Cuttlefish. With eight arms and two tentacles, they have ridges and grooves that are used to catch prey. Not only that, they also have the astonishing ability to change their colour to communicate with other cuttlefish! For further information or to pre-book tickets online before your visit, as reduced prices are available for tickets booked in advance, click here. 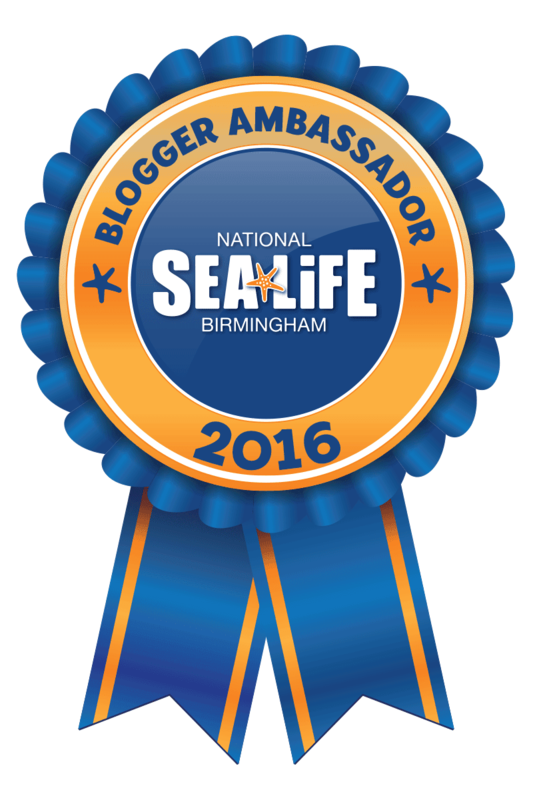 For regular news, updates and competitions, The National Sea Life Centre Birmingham is also on Facebook and Twitter. 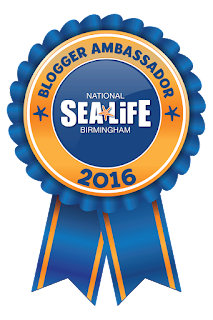 * I'm proud to have been an ambassador for National Sea Life Centre Birmingham this past year.